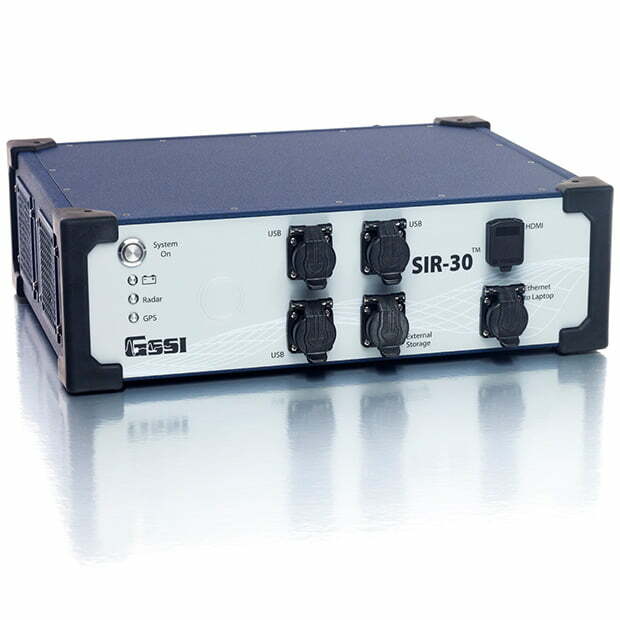 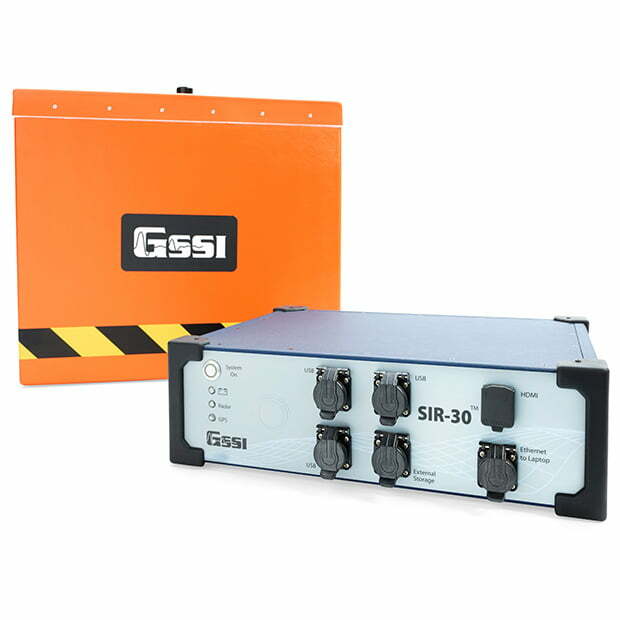 Solutions | GSSI Geophysical Survey Systems, Inc.
We see pioneering ways in which our equipment is in use every day and we are proud to be at the forefront of this exciting technology to help you get the information you need. 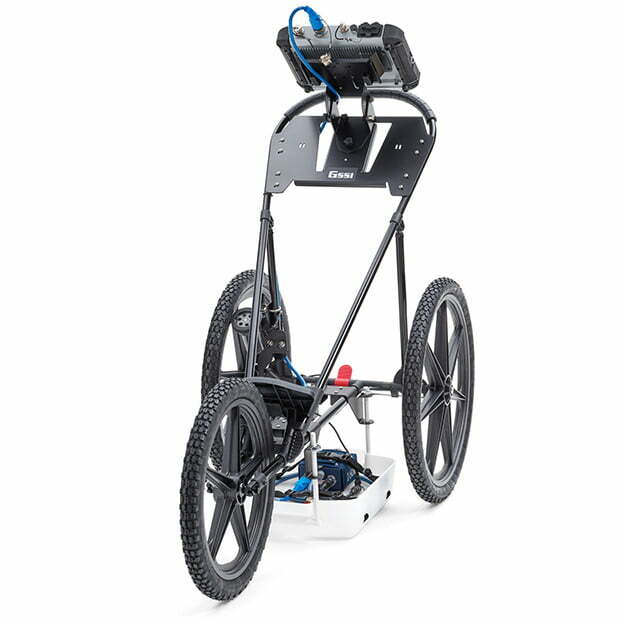 Find a solution that works for you. 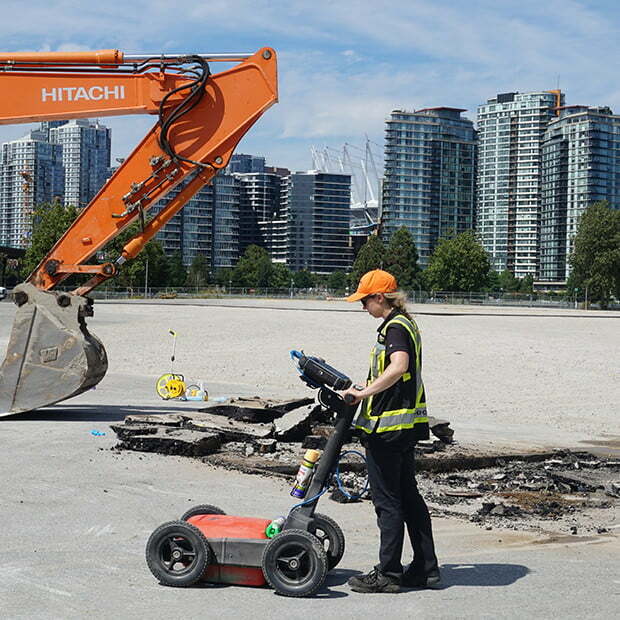 Cutting and coring experts and construction professionals require a reliable, non-destructive means to locate targets within concrete structures prior to drilling, cutting or coring, and the ability to detect AC power and induced RF energy present in buried utilities. 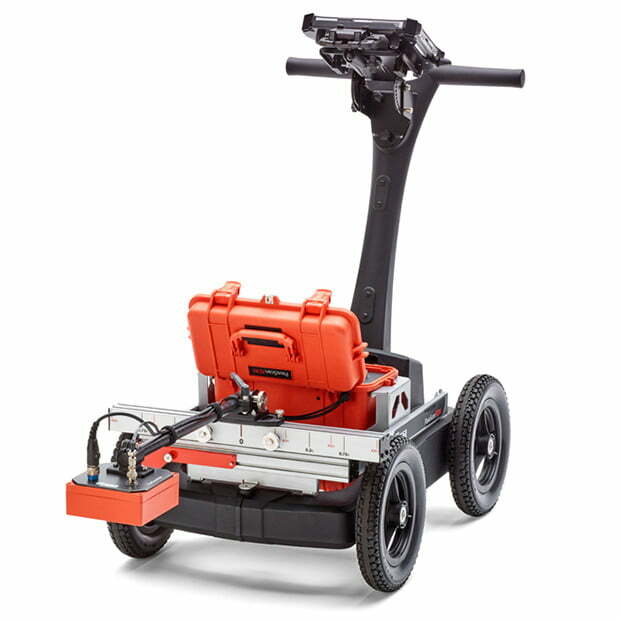 Utility locators, construction professionals, environmental firms and land surveyors need a reliable, non-destructive method to locate subsurface targets prior to digging, trenching, conducting site assessments and mapping. 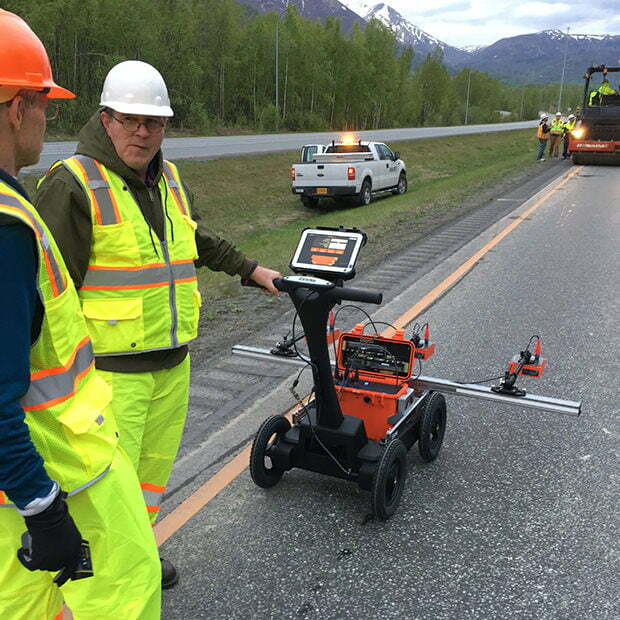 Highway professionals, engineers and transportation departments require a safe, reliable and non-destructive method to evaluate roads and bridges. 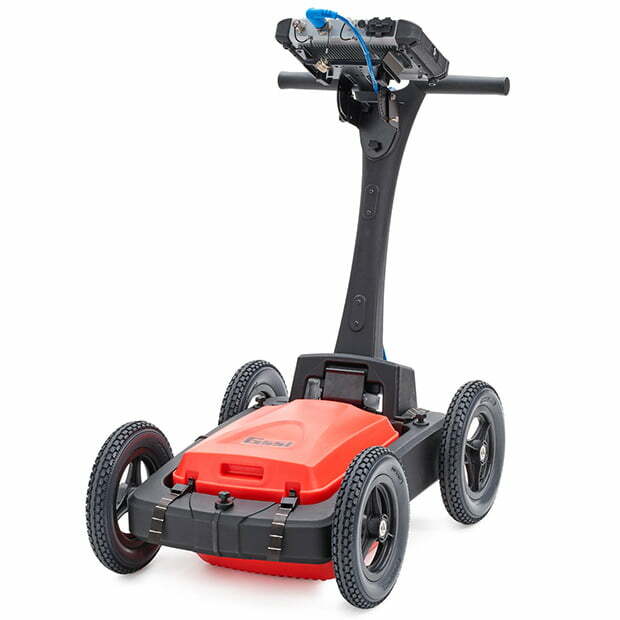 Ground Penetrating Radar technology allows them the ability to collect quantifiable data on transportation infrastructure. 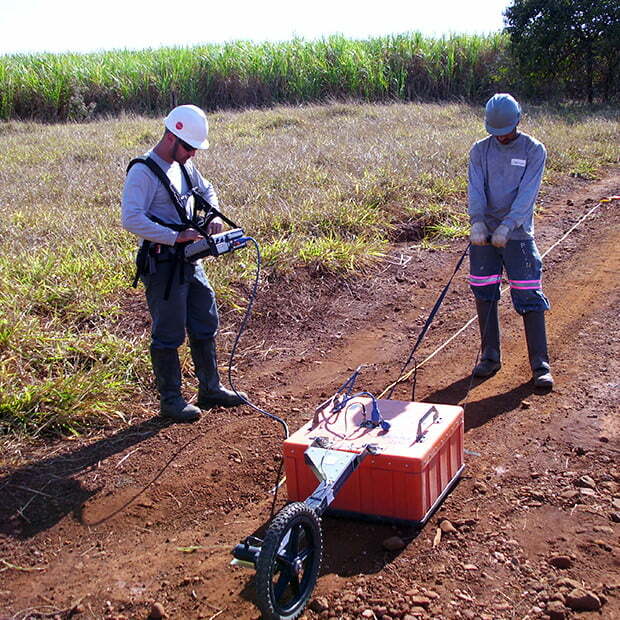 GPR can delineate landfills and pathways for contaminant flow, as well as conduct hydrogeologic investigations such as water table mapping. 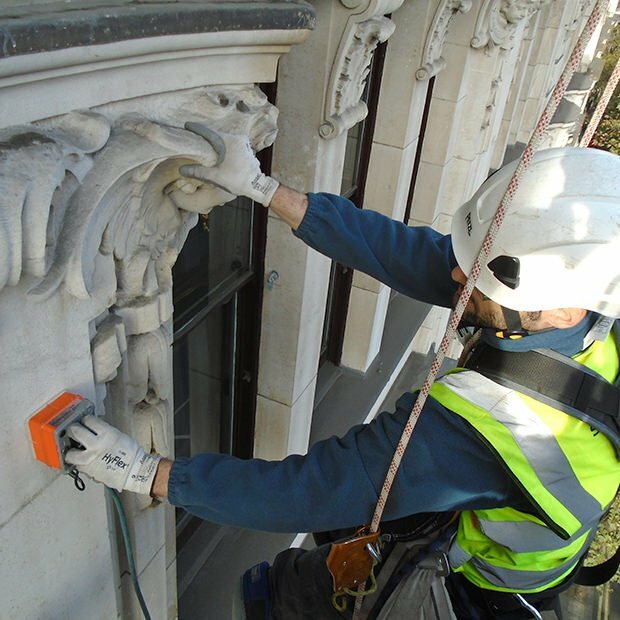 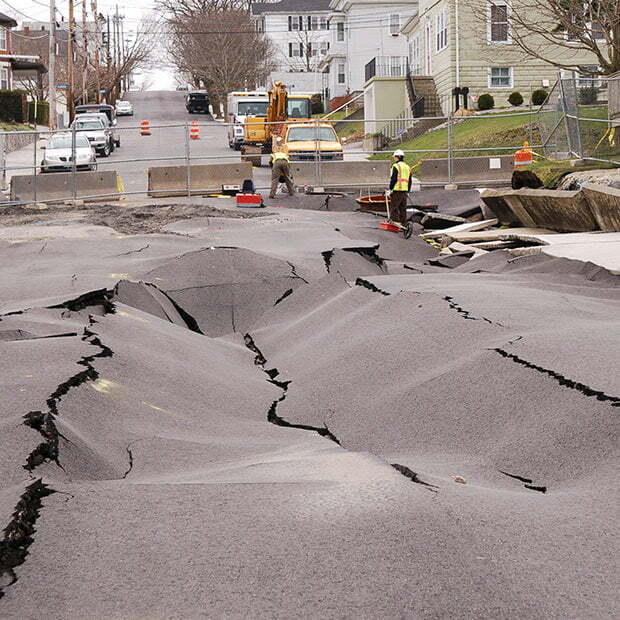 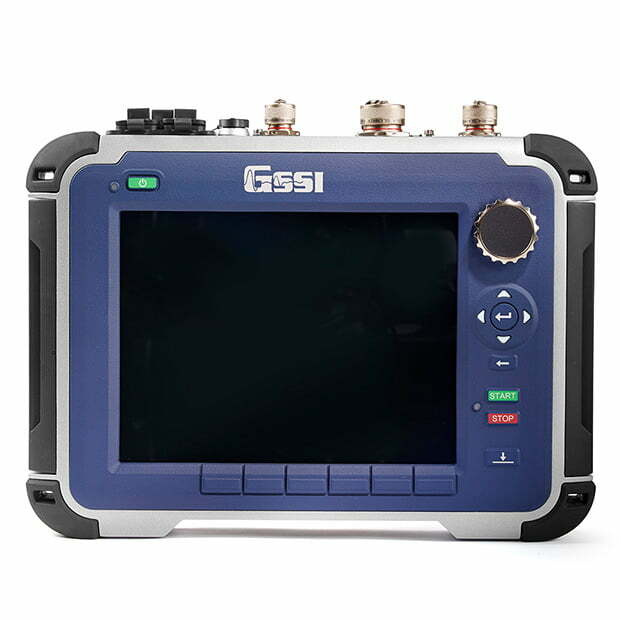 GSSI offers innovative technology to support site assessment needs. 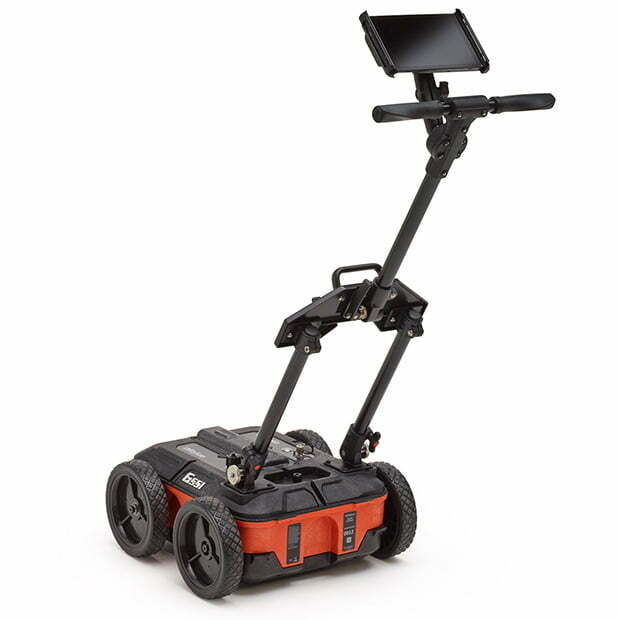 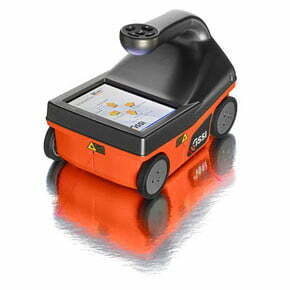 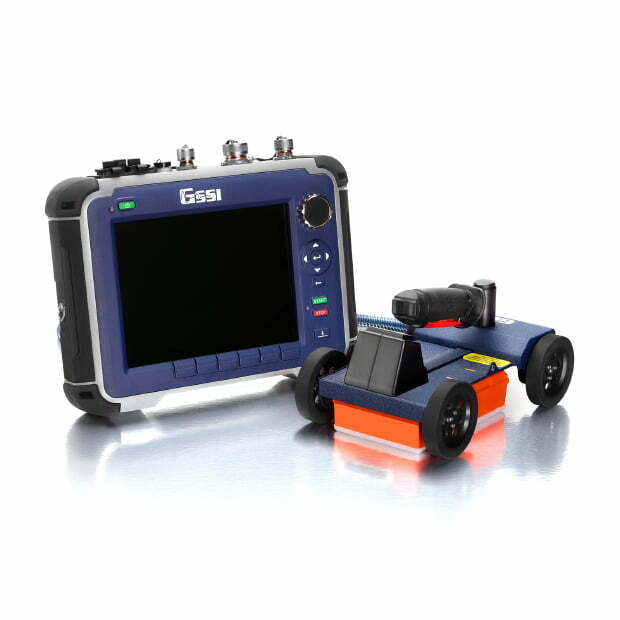 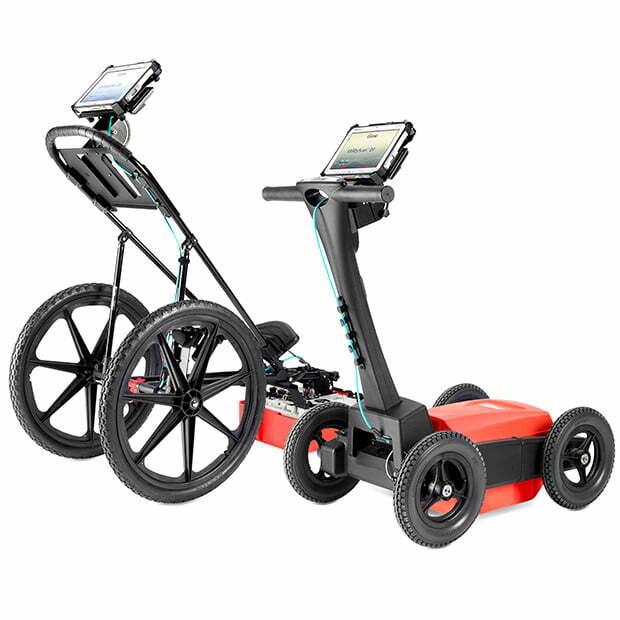 GSSI provides the industry’s most reliable, state-of-the-art ground penetrating radar (georadar) systems and solutions. 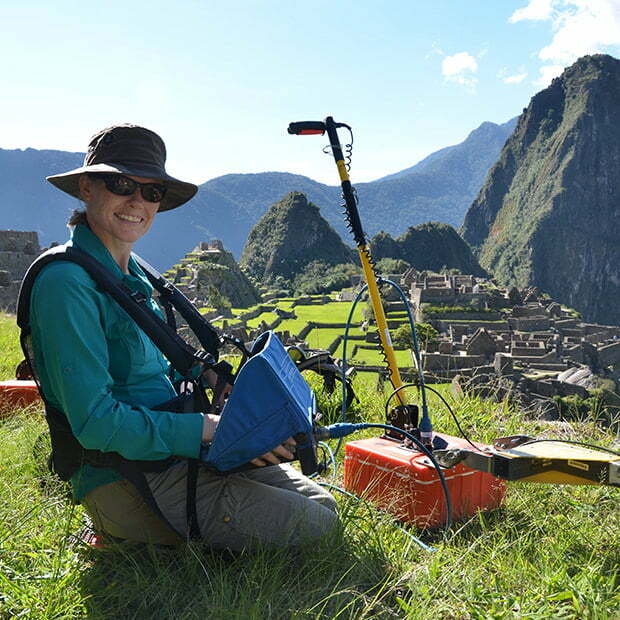 Archaeologists and remote sensing specialists around the world rely on GSSI ground penetrating radar equipment as a key tool for noninvasive site investigation. 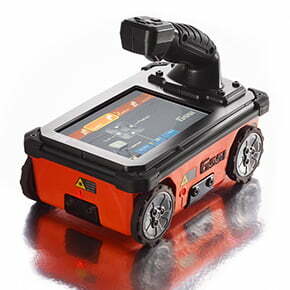 Urban search and rescue (USAR) missions are extremely difficult to perform successfully. 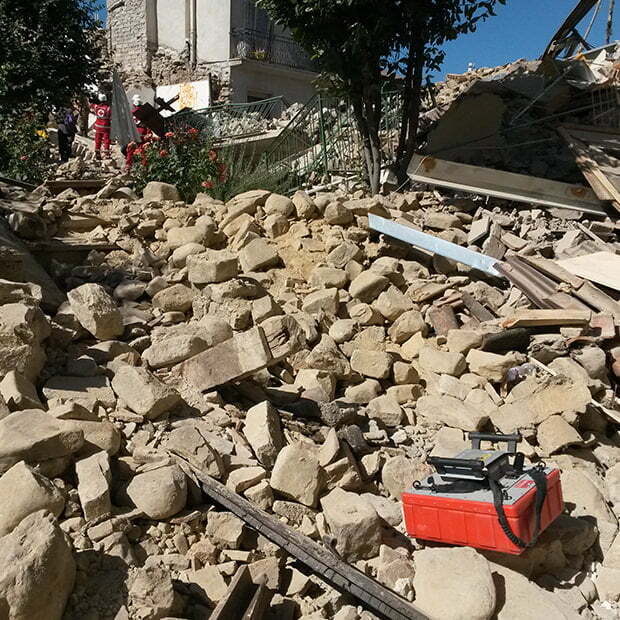 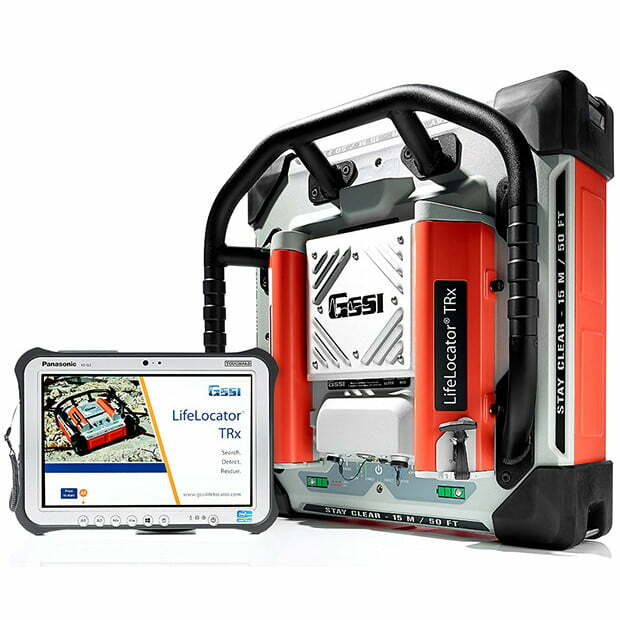 GSSI offers innovative technology that detects signs of life of victims trapped in rubble piles.